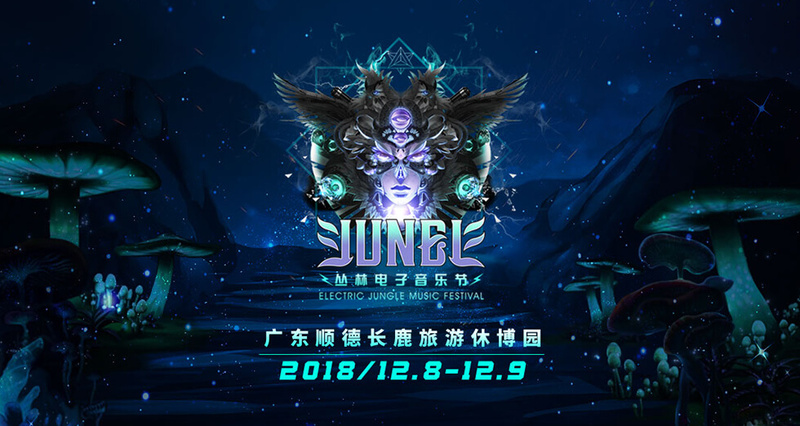 Electric Jungle Music Festival is one of the most immense and influential electronic dance music events to ever take place in China. No matter where it’s held, from Shenzhen in 2015-2017 to the festival’s 2018 home in Guangdong, people flock in droves to enjoy the party. For the 4th edition of the festival this year, Electric Jungle’s production boasts a drastic makeover. With an upgrade to 3 full stages, fans can now break free into the jungle and fully immerse themselves into the music. 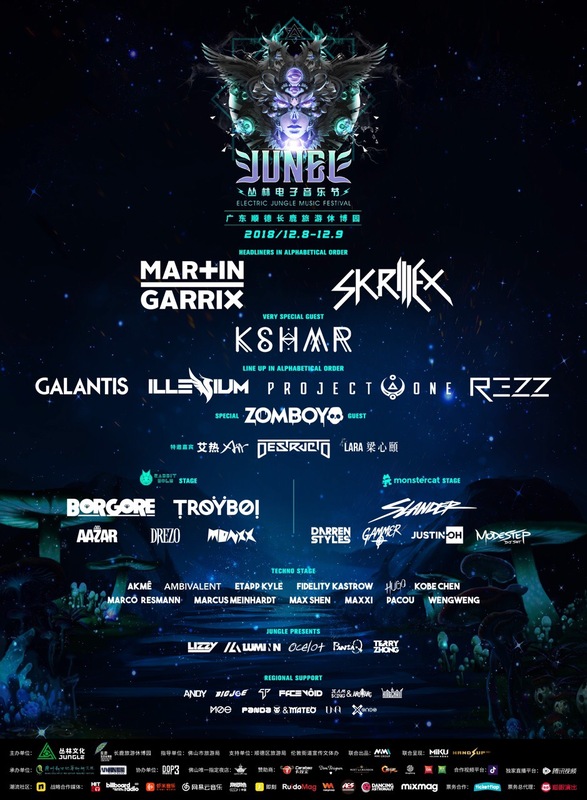 Join the electric energy of over 60,000 people uniting forces to rage in the jungle this December. SAT General Admission – Includes general admission access to 8th December at Electric Jungle 2018. SUN General Admission – Includes general admission access to 9th December at Electric Jungle 2018. SAT + SUN General Admission – Includes general admission access to 8th and 9th December at Electric Jungle 2018. SAT + SUN VIP – Includes VIP access to 8th and 9th December at Electric Jungle 2018.